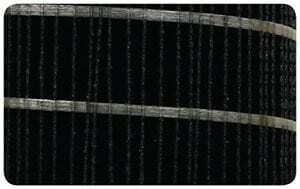 The ASTM D975 diesel fuel standard specifies a wear scar below 520 micro-meters in ASTM D6079 testing, while the Engine Manufacturers Association (EMA) specifies a wear scar below 460 micro-meters. Testing reveals Amsoil Diesel All-In-One provides significant lubricity improvement in diesel fuels found across the U.S. delivering improved wear protection. Testing reveals Amsoil All-In-One provides significant cold-flow improvement in diesel fuels found across the U.S., delivering improved cold-weather performance. 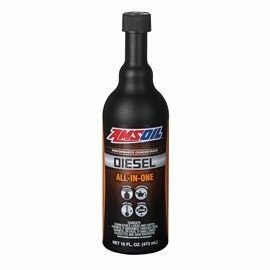 Diesel All-In-One is recommended for use with all types of heavy- and light-duty, on- or off-road and marine diesel engines. Use maintenance dose for regular treatment. Add before filling tank. Diesel All-In-One must be added at temperatures above the diesel fuel cloud point (the temperature at which wax begins to crystallize). It will not reverse gel or wax crystals once formed.